Once upon a time . . . or, well, in June of 2016 . . . my husband and I were on a Tennessee vacation with a group of close friends. We’d just bellied up to the bar and ordered drinks when a man jogged by the huge glass windows. 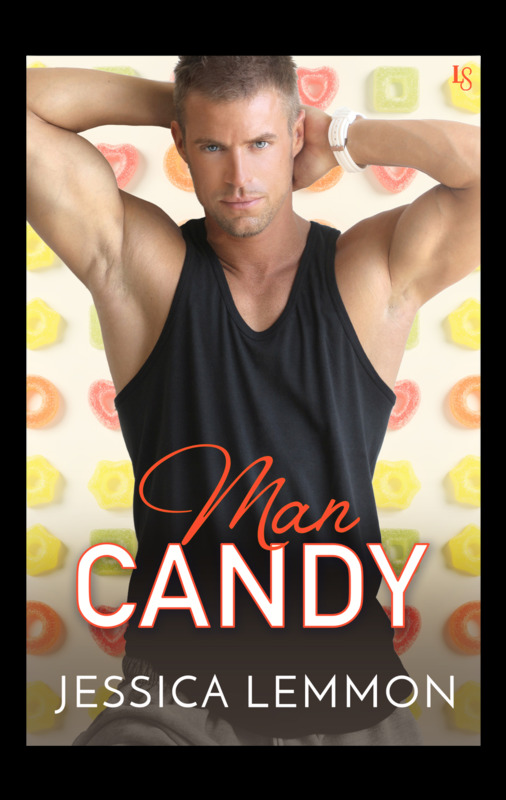 My husband pointed him out, watching me as I watched the runner—in his gorgeous, splendid, shirtless glory—dash by outside and disappear out of sight. My beloved wore a smirk when my eyes came back to his. Then he said, “You’re welcome,” because he knew he’d gifted me the mother of all plot bunnies. I kept wondering what kind of heroine would be watching that golden god jog by. Who was she? Where did she work? At 4 AM that next morning, I jolted out of bed when I figured it out, and grabbed my laptop. The answer, as we now know, was Jacqueline Butler from her office window where she is Vice President of a marketing company. 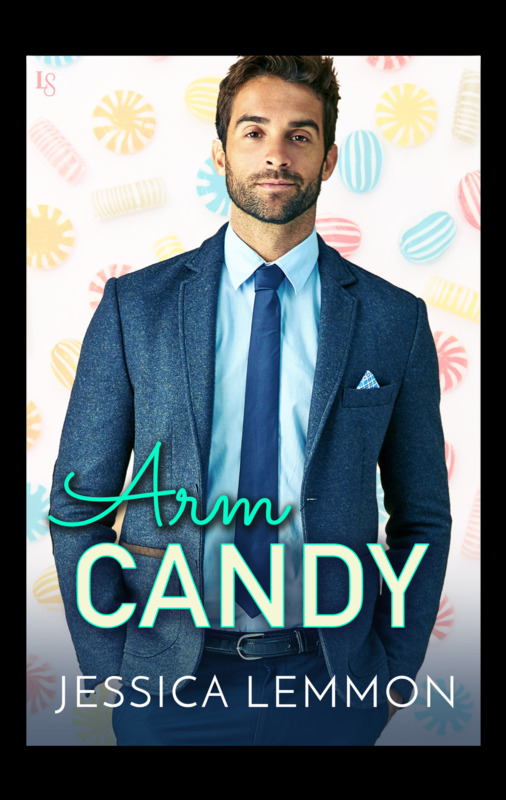 The even bigger surprise for me was when Vince, her coworker, uttered his first line mid-Chapter 1, and I realized that *he* was the hero, not the buff runner outside. 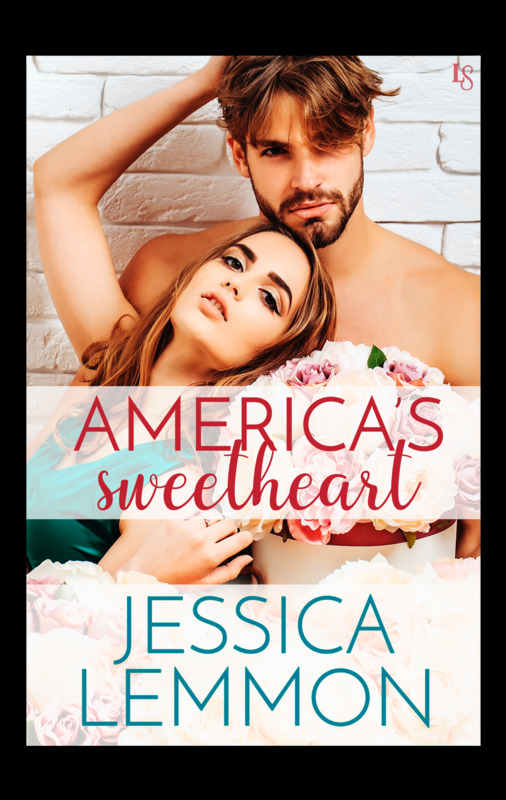 I hope you get swept off your feet by this book as much as I did while writing it. 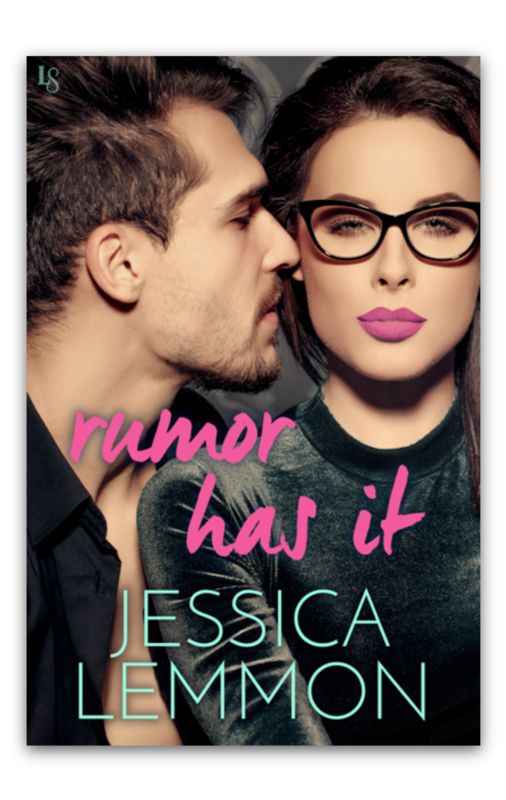 It’s a lot of romantic fun, with that serious emotional punch you’ve come to expect from a Jessica Lemmon book. 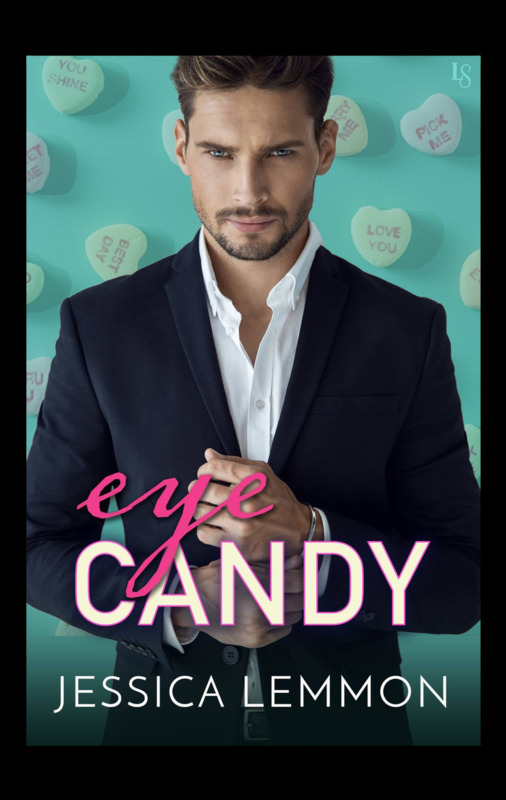 Eye Candy is now an interactive game for your device!